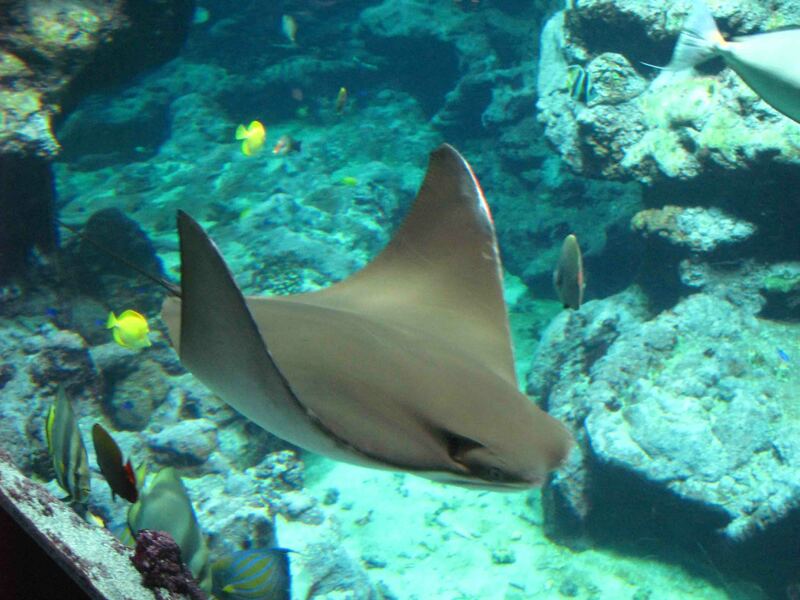 Contrary to earlier research and popular belief, cownose rays are not to blame for declines in oyster and other shellfish stocks in the Chesapeake Bay, a new study asserts. 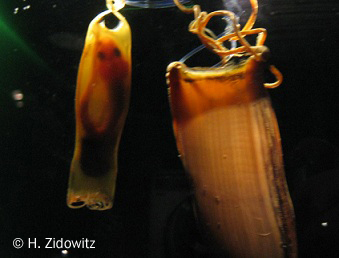 In a paper published today in the journal Scientific Reports, a team of scientists led by Florida State University’s Dean Grubbs counters a widely cited 2007 study that found that the overfishing of large sharks had led to an explosion in the population of rays, which in turn had devoured bivalves, clams and scallops along the East Coast. Foto: Kuhnasenrochen (Rhinopterus bonasus) (c) J. Chladek, D.E.G. Neue Erkenntnisse zu den Jungfernzeugungen bei Haien: D.E.G.-Mitglied Nicolas Straube konnte mit Kollegen sogar eine zweite Generation nachweisen! It wasn't a one-off. Virgin births are far more common than we thought, and can continue for multiple generations. These two surprising findings are overturning everything we knew about parthenogenesis. TRAFFIC has compiled a ground-breaking traceability review of how trade in species listed in the Convention on International Trade in Endangered Species of Wild Fauna and Flora (CITES) can be tracked along the supply chain. 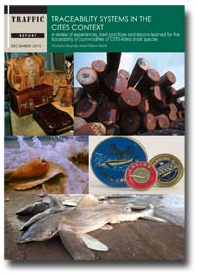 The study, Traceability Systems in the CITES Context: A Review of Experiences, Best Practices and Lessons Learned for the Traceability of Commodities of CITES-listed Shark species (PDF, 2.5 MB) complements TRAFFIC’s earlier work on Non-Detriment Findings that developed guidance to help governments’ CITES Management Authorities determine what levels of trade in particular species are sustainable.